All natural, full and polished brows! Get the look with our exclusive Organic Henna Spa Tint. Henna contains no ammonia or peroxide, enjoy perfectly filled eyebrows and a relaxing experience at Bat Your Lash. 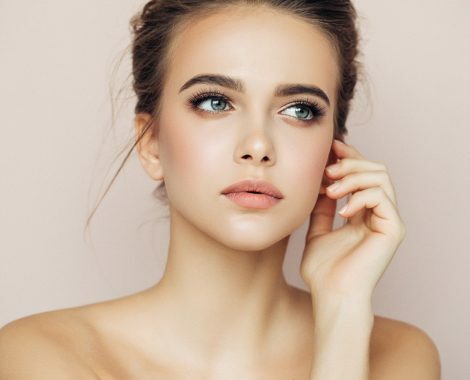 Amazing eyebrows are the easiest, most important thing you can do to make yourself look and feel more gorgeous. They instantly show off your eyes, reveal your natural beauty and polish your overall look. Henna contains no ammonia and no peroxide, making it the safest tint in the market to use on the skin and hair. 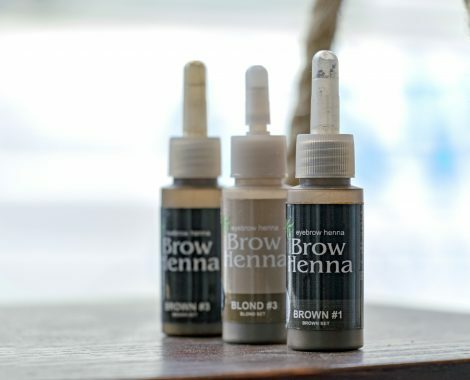 Organic and vegan friendly, made up of 99.5% plant extract, henna can last on the brows for up to 4-6 weeks. It dyes greys better than any other tints on the market – goodbye greys! It promotes hair growth and increases blood flow, making hair look shiny and fuller. What is the difference between Henna and Tint? Henna lasts significantly longer than your average tint and are an all-natural and organic. 2 – 4 Weeks. .